WHEN South Africa President Cyril Ramaphosa announced the unbundling of power supplier ESKOM into three distinct state-owned units namely: Generation, transmission and distribution, local electricity users could not stop feeling uneasy, because most of the country’s power comes from South Africa. Nonetheless, the country’s energy regulator ESERA has assured the nation that ESKOM’s unbundling will not affect the kingdom in any way. ESERA is the Eswatini Energy Regulatory Authority. ESERA Manager Consumer and Stakeholder Sikhumbuzo Nkambule explained yesterday that ESKOM’s unbundling would not have a negative effect on its power supply to Eswatini. He explained: “The unbundling of ESKOM is an effort to improve efficiency and productivity, as well as better manage the operations of the utility. 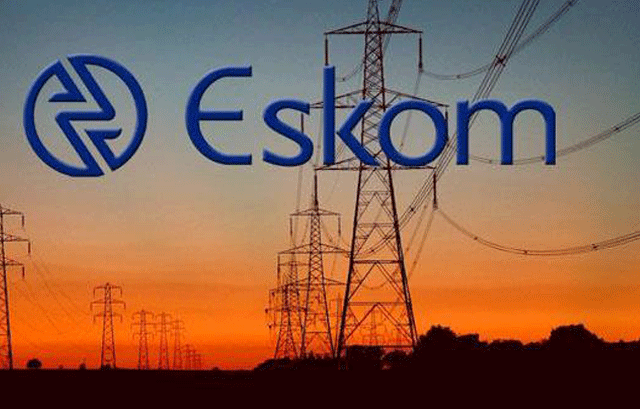 This is an internal strategic decision that should not negatively affect service delivery to ESKOM’s customers”. He clarified that Eswatini is among the international customers that ESKOM exports her power to and that there are time-bound binding agreements between the South African power utility supplier and its customers, which are meant to ensure smooth and reliable supply of power. Nkambule made an assurance that any challenges that may have an impact on the supply of power are always communicated in advance. In the meantime, the ESERA consumer and stakeholder manager also made it clear that the kingdom nonetheless is not banking on hopes of long-term reliance on imports for power supply. He announced that ESERA, working closely with the ministry of natural resources and energy, is working to improve security of supply through the Short Term Generation Expansion Plan (SGEP), which stipulates that the country should have up to 80 MegaWatts of generation capacity in the short-term. This project should be implemented within five years starting in 2018 and has already been approved by government. Nkambule explained that the main idea is to gradually increase this capacity in line with the Energy Master Plan, which is targeting generation projects up to year 2034.